Young M.A. has responded to Kodak Black shooting his shots at her in a new song and on Instagram. 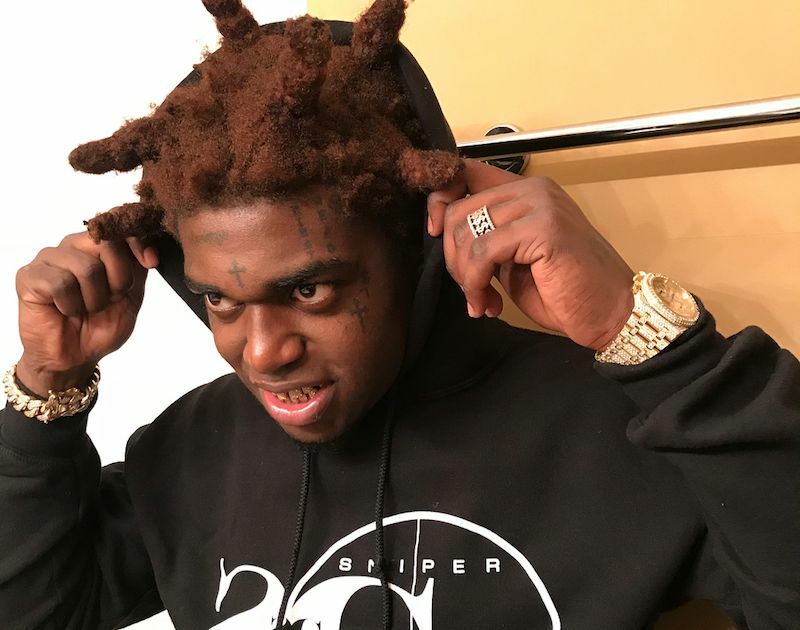 Kodak Black recently previewed a new song where he namedrops Young M.A. while raising a lot of eyebrows in the process. The New York rapper is finally responding to the track, and she is evidently angry about it, and you can’t blame her since she has made it clear her sexual preferences. “I don’t even see the confusion, I’m f*****g Young M.A as long as she got a c*****e” Kodak raps in a song previewed recently on his Instagram. M.A. added that she would be seeing Kodak Black at a show tomorrow where she plans to confront him in person. 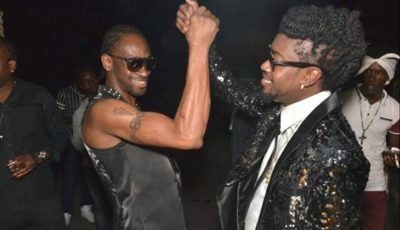 “I’ll see him tomorrow and I’ll holla at him if I get a chance to see him,” she said. She also makes it clear that she is not in this internet clout chasing with other rappers like Kodak. 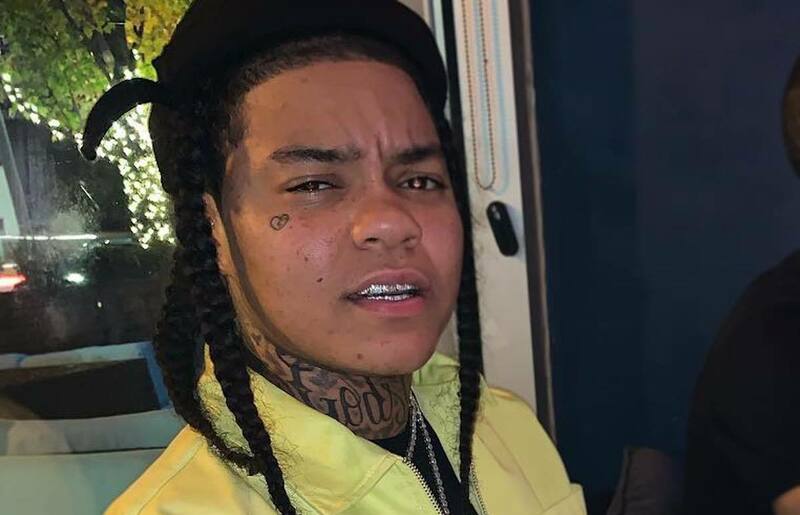 Nipsey Hussle recently told us that we shouldn’t react to every “clown sh*t” on the internet, but perhaps this was just too much for Young M.A. to ignore. Meanwhile, Kodak is always up to his antics on the Gram.